I'm super excited for Sprung! 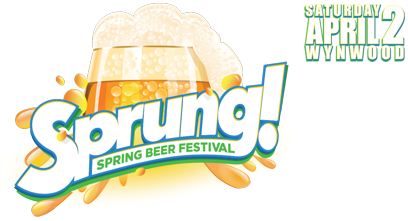 Spring Beer Festival taking place on April 2, 2016! First because I got hurt in a freak frisbee accident the Friday afternoon before last year's event (find me and I'll share the story over a beer or two). But second and most importantly, this year Sprung! will be held in Wynwood! Here are some pictures from 2014. I take a lot of pictures. Guess what? The organizers told me I can give away a pair of General Admission tickets! Now you guys know I usually make my contests pretty challenging. Not this time! If you follow instructions, I will pick one winner at random-I'm not even gonna judge your answers. Name your favorite Florida brewery and explain why you chose it in 2-4 sentences. The end. The Mana Wynwood lots are in the heart of Wynwood with plenty of parking within a few blocks. Sprung! 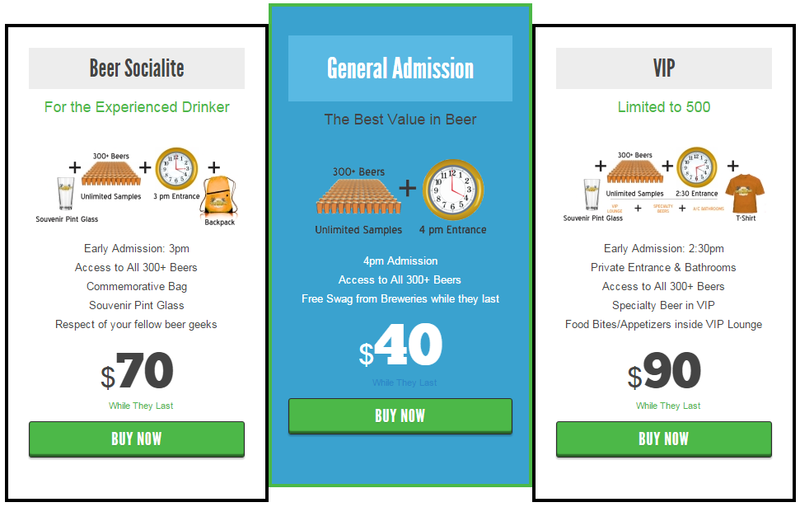 will have unlimited samples of over 300 beers from across the country and the world. There will also be great games and even a few educational components. Oh, and the TRUCKS! That's right, they'll have some of Miami's top food trucks from and center to help get your stomach through the day. 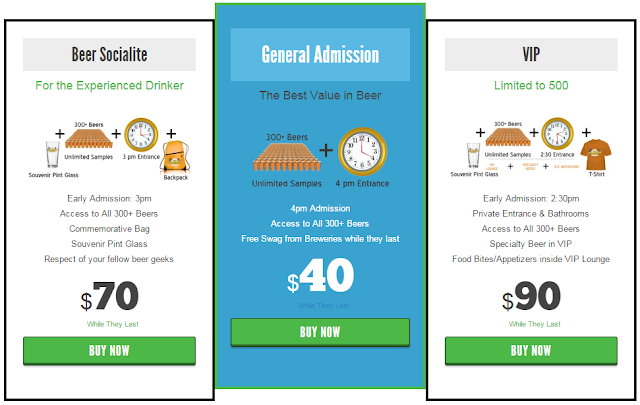 Be sure to enter the contest above but consult the graphic above and make sure to get some tickets! I'll see you there! Our event could not have gone more smoothly. Huge thanks to the amazing managers from venue NYC for their consummate professionalism and outstanding hospitality. We look forward to many more years at this lovely place.